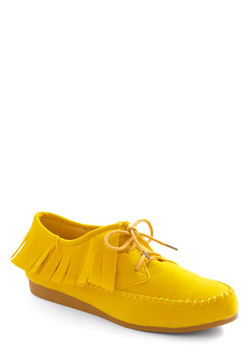 I am OBSESSED with flats. Any kind of flats really. Ballet flats, gladiator flats, planas… you name it, I love it. Honestly, I think it’s because of my unfortunate height (okay, I’m not THAT tall… but still). I have always been self conscious in heels because I tower over all of my friends and who wants to be that girl in photos? NOT I! These are some of my favorite flats and looks that show off those awesome flats!